ABS-CBN Publishing has published its first user-generated story “Lost Souls” --an online novel uploaded on digital platform NoInk written by LilMisSkrengge-- into a printed book. 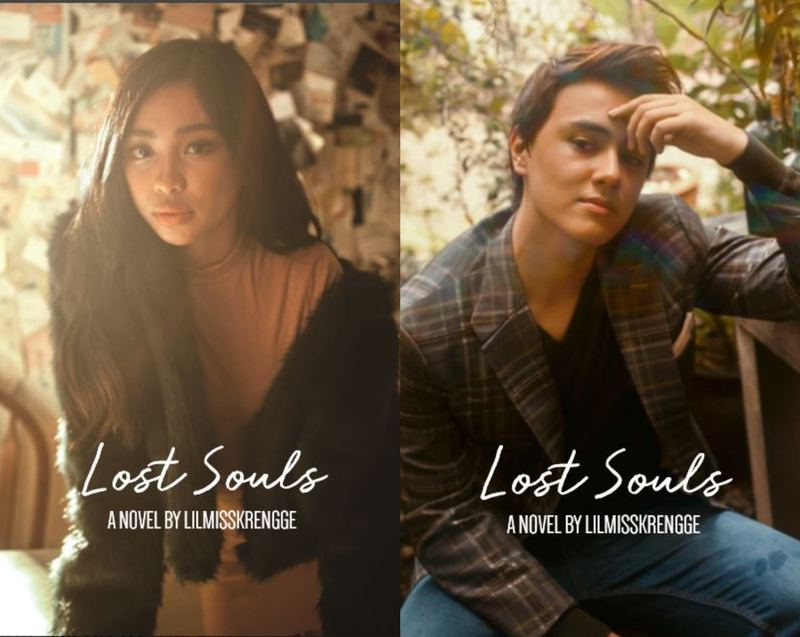 The “Lost Souls” fanfiction, inspired by Maymay Entrata and Edward Barber, has been a huge hit among readers from the NoInk community since its upload back in January of this year. It is the first book launched under the NoInk imprint. This fanfiction tells the story of Maymay, a wandering soul looking for a way to properly say goodbye to her boyfriend Bobby, whom she left behind when she suddenly died. Having only 24 days left to do this, she asks the help of Edward, the best psychic in town. Together, the two set out to find Bobby but to no avail. While Maymay’s time nears its end, she and Edward get even closer. Will Maymay fulfill her mission, or will Edward be her reason to remain a ‘lost soul’ forever? Aside from “Lost Souls,” LilMisSkrengge has also written five more MayWard stories on NoInk. 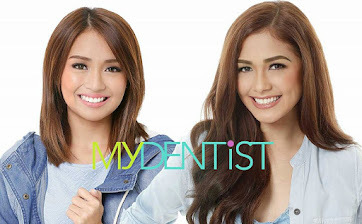 Other engaging and relatable content can be accessed through the ABS-CBN Publishing’s multimedia reading site as it continues to receive and promote works written by fans and inspired by Kapamilya artists. 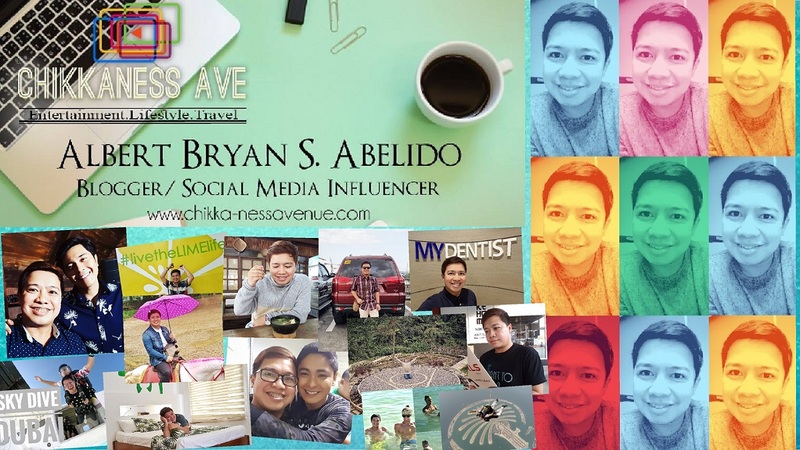 NoInk is part of the digital initiatives of ABS-CBN, which is rapidly transitioning into an agile digital company with the biggest online presence among Filipino media companies, and a growing list of digital properties. Newly published book “Lost Souls” is available in National Bookstore and Power Book outlets nationwide for only P195. 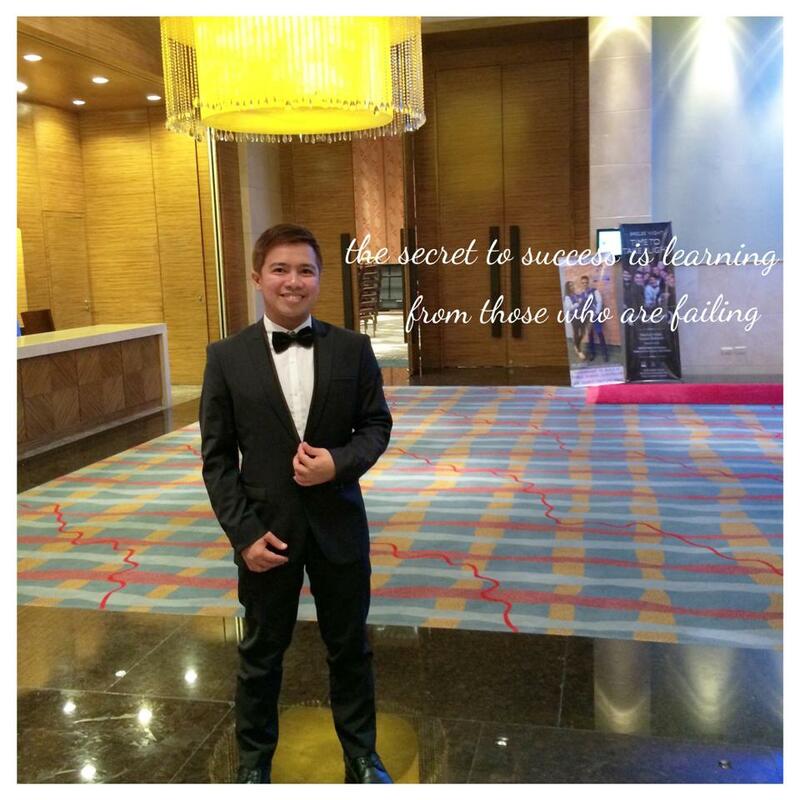 Readers may also check the online story on noink.abs-cbn.com. For more updates, follow @abscbnpr on Facebook, Twitter, and Instagram or visit www.abscbnpr.com.